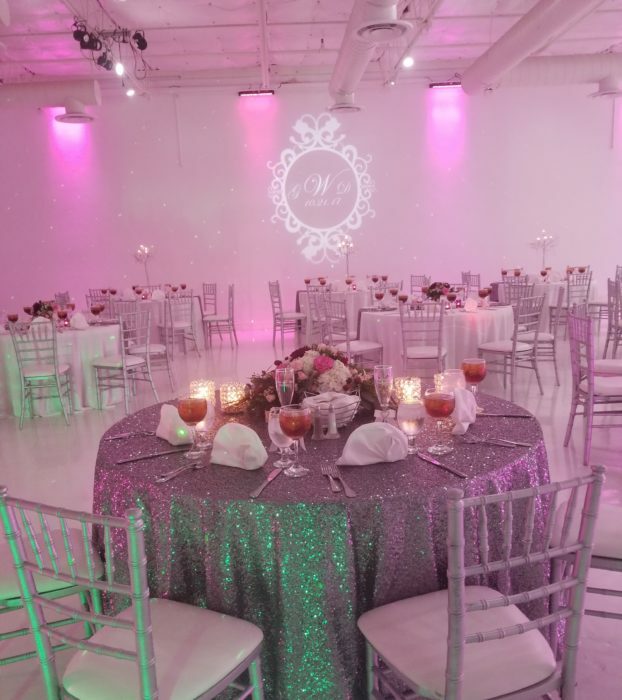 The modern, loft-like Nuvo Room located in North Dallas is owned and operated by Culinary Art Catering. 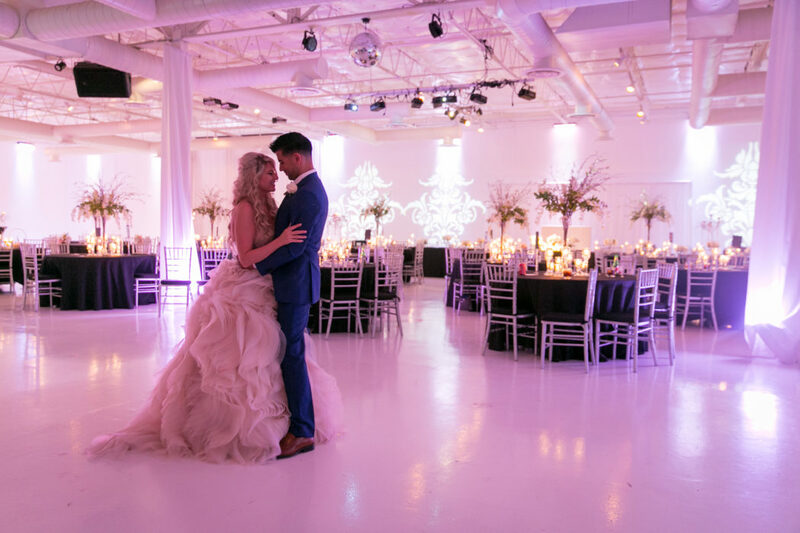 An impressive in-house lighting system washes the space in the color of your choice (see pinks and blues above). 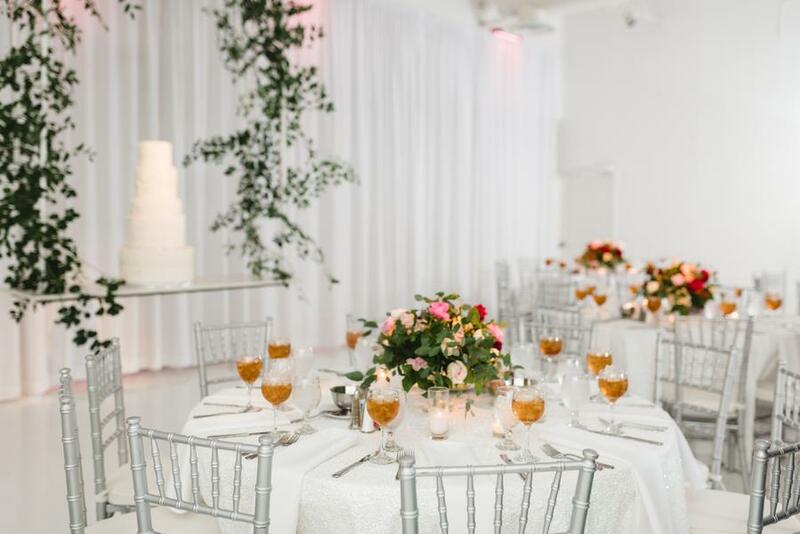 When you rent the wedding venue, tables, chairs, and linens are included. 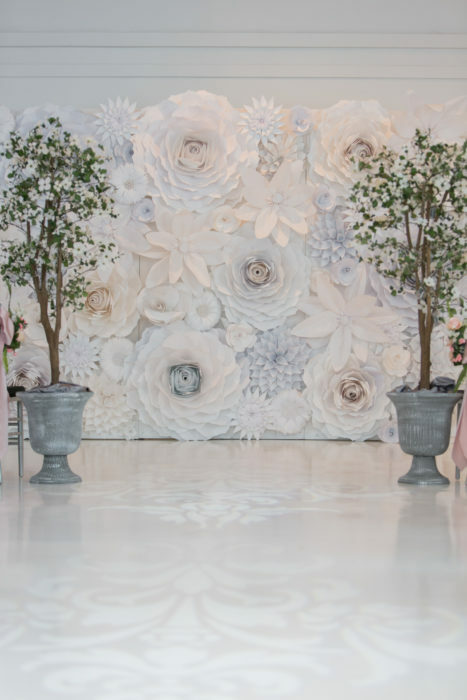 If you and your groom like to party, this will feel industrial and fresh—like a club. 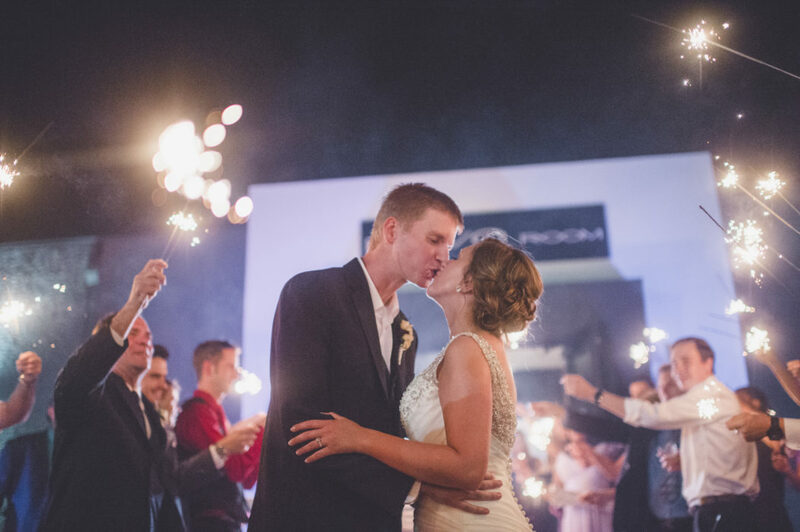 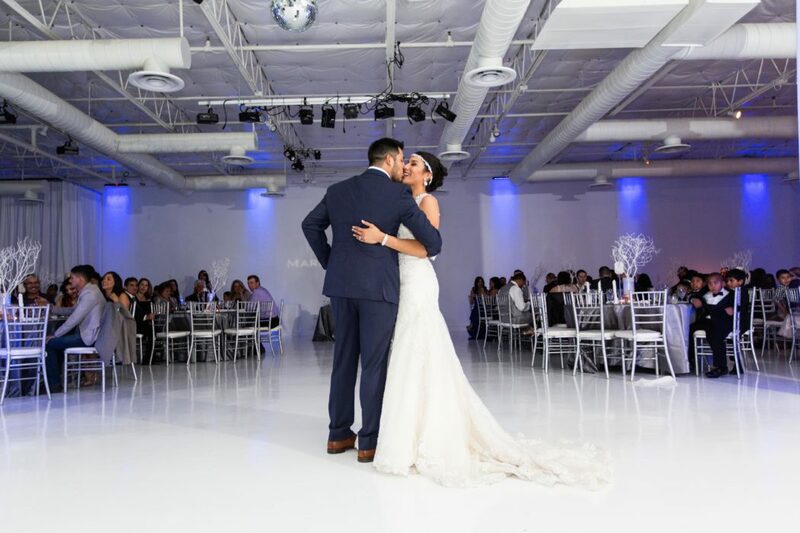 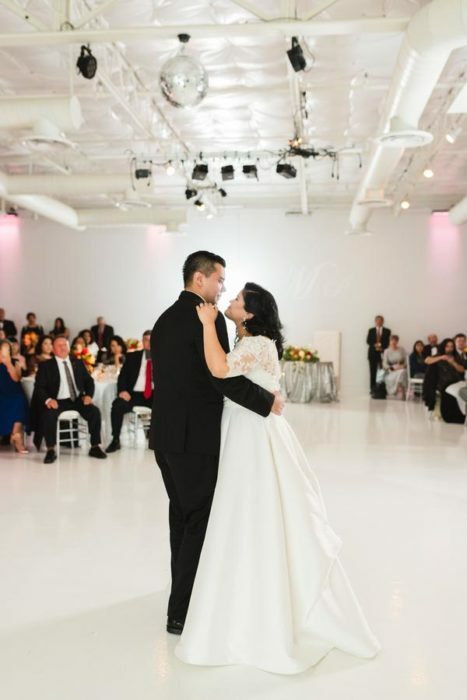 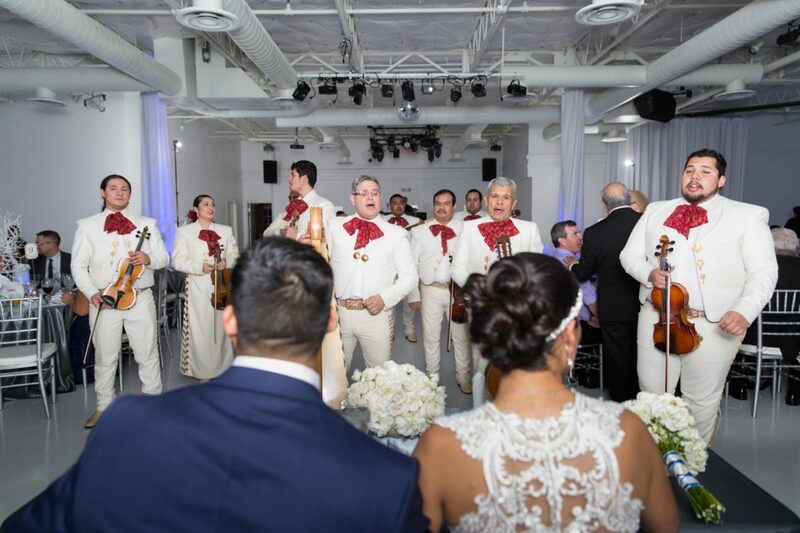 As they put it, “Our brides are not looking for a dated hotel ballroom.” The Nuvo Room offers an inclusive package for the brides who don’t care to worry about the details. 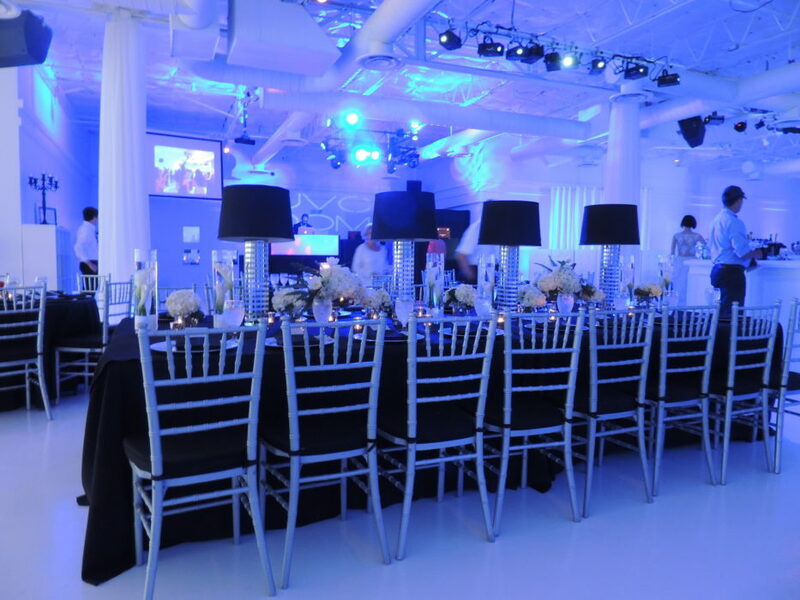 Say hello to Nuvo Room.